What are Sorbian Easter Eggs? How are they made, & who are the Sorbs? 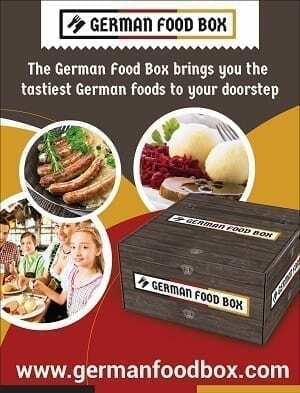 Home German Holidays and Festivals German Easter Traditions What are Sorbian Easter Eggs? How are they made & Who are the Sorbs? What are Sorbian Easter Eggs? How are they made & Who are the Sorbs? 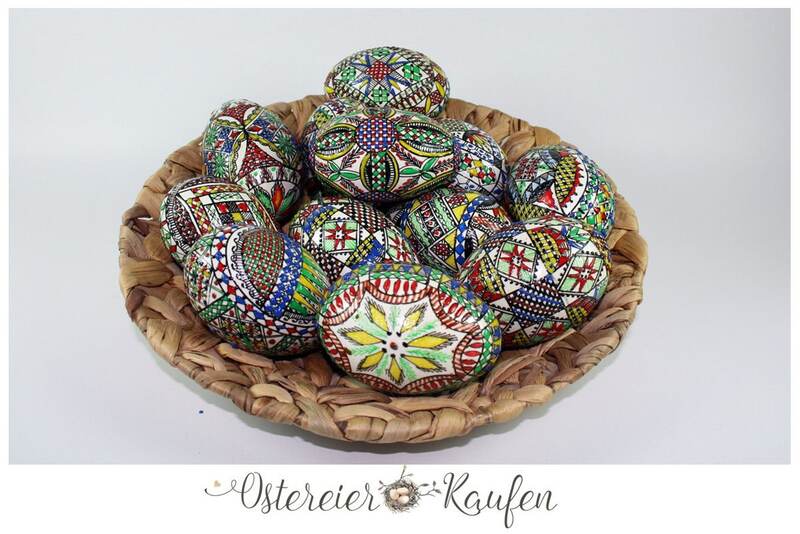 Some of the most beautifully decorated Easter Eggs that I’ve ever seen are Sorbian Easter Eggs. My mother introduced us to them when we were children, and she remembered them from her childhood. You see, my Opa, her father, is from Weißwasser… a town in eastern Saxony, Germany, a town that once belonged to Upper Lusatia or Upper Sorbia. While my family isn’t “Sorbian”, the Germans and Sorbians in the area lived side by side for hundreds of years, and there were a few marriages between Sorbs and Germans (my mother’s Tante Liesel married a Sorb). The Germans came to appreciate many of the beautiful things that the Sorbians created… including Sorbian Easter Eggs. Who are the Sorbian People? The Sorbian people, also known as Wends, were a tribe first mentioned in the 7th century when the people settled onto the land along the Spree River. Their homeland, Lusatia straddled Brandenburg and Saxony in Germany, and parts of Poland. They had their own cities, rulers, and flag. 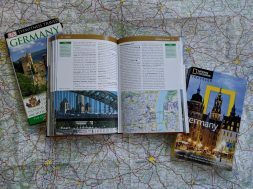 Unfortunately, because their land was on the border between Germany and Poland, they ended up being passed back and forth between the two larger countries because of warfare. After World War II, Sorbians were labeled German Nationals, and many were removed from Polish lands. Despite being integrated into the larger countries, the Sorbs kept their language and traditions alive. Sadly, today, only around 40,000 people speak Wendish, and it was at the risk of becoming an extinct language. Luckily, new Sorbian language schools and Kindergartens have been established in the region to prevent this. You will recognize the Sorbs/Wends by their elaborate Traditional dress. (It is also known as the Spreewald Tracht.) Each community has a different variation, with exquisite embroidery and a special folded head dress. My first German Doll was dressed in Spreewald Tracht. I thought that it was the tracht all German Women wore, because no one I knew wore a dirndl. 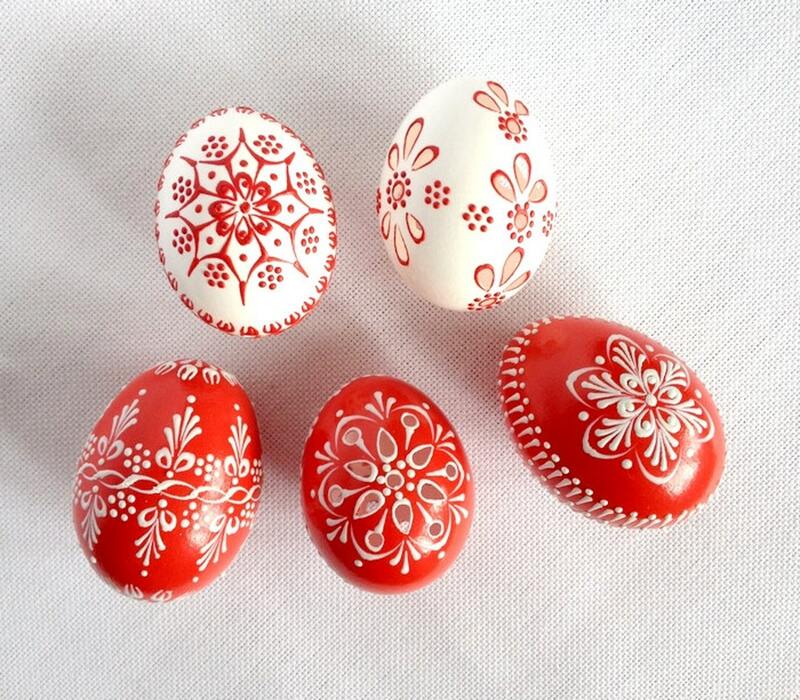 In Slavic tribes (and in much of northern Europe) , the gifting elaborately decorated eggs goes back to pagan times. Eggs are a symbol of fertility, and the rebirth of nature after a long cold winter. When Christianity established itself, the eggs were incorporated into the new religion, as a symbol of Jesus Christ’s resurrection. You may have seen Pysanka from the Ukraine or Pisanka from Poland. Many of the techniques are similar, the main difference is in the patterns and the tools. Sorbian Easter Eggs are usually decorated on Good Friday. Fridays are normally Work Days, but Good Friday is a Holiday… and decorating eggs is not considered work, so it is an acceptable way to spend the day. Each egg can take hours to decorate, from start to finish, depending on the artist, and how elaborate the decoration / pattern. On Easter, a Wendish or Sorbian godchild will visit his/her godparents, and receive a gift of a few beautifully painted eggs, some sweet bread, and maybe some money. The children would then take their colored eggs and play a game called Waleien with them, where they are rolled down a slope in a sort of competition. (My mother would have rung my neck if I took her beautiful eggs out to the garden to play with other kids). This happens every year until their confirmation, when the child gives a gift to the godparents. But Eggs are not only given at Easter… they are also gifts at baptisms and weddings. Contests are held with prizes given to the creator of the most beautiful Egg. 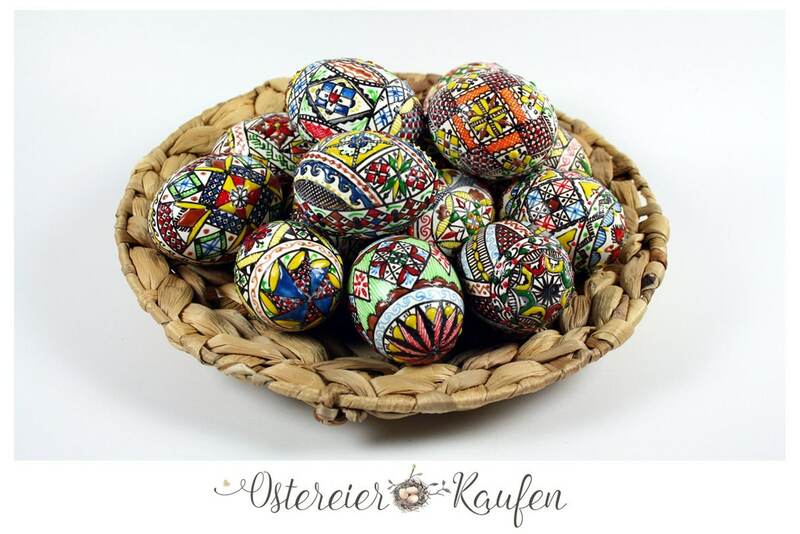 You will recognize Sorbian Easter Eggs by their bright colors and beautiful symmetrical patterns. (Red is the color of love and friendship) Symbols like the Trinity, the Tree of Life and Easter symbols are also quite common. Bees symbolized industriousness, flowers for fertility. Originally, all dyes were natural, today, a little chemical help is also used. 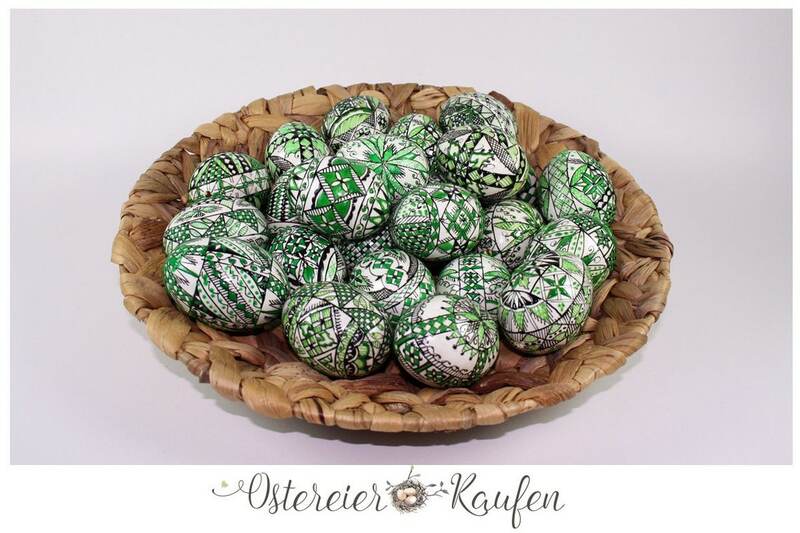 Naturally, the time and patience it takes to create these mini masterpieces means that Sorbian Easter Eggs can be very expensive, especially here in the US. However, you can buy them. If you do, you have a treasure for a lifetime! There are 4 different techniques for creating Sorbian Easter Eggs. Each is much more difficult than just dipping an egg into a cup of vinegar smelling dye. 1. Wax Reserved Technique- Wax is drawn onto the egg with a stylus, then the egg is dipped in dye, and the wax removed, leaving a pattern. 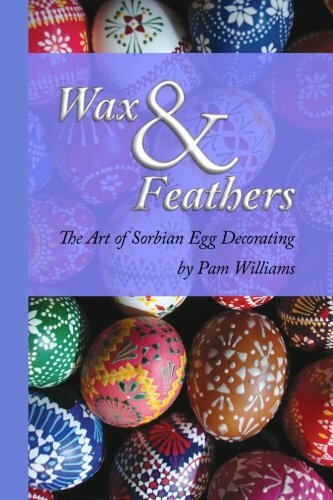 Many layers of wax and color mean that the eggs can be very elaborately decorated. You can’t see what the egg will look like until all the wax is removed. A one color Wax Reserve Method… wax is painted on the egg, then the egg is colored. Wax is removed, and the pattern is left. 2. Bossier Technique- Colored wax is used to decorate the egg. This gives the pattern a dimensional appearance. 3. Etching– An egg is dyed, then a diluted acid is used to draw patterns on the egg. The color that the acid removes is wiped away with a cloth. Originally, colored eggs were buried in an ant hill, and the hydrochloric acid from the ants would produce patterns. Later, they used the acid from the Sauerkraut barrel. Using acid is a little hazardous to the decorator, but it was less damaging to the egg. 4. Scratch Technique- This is very similar to etching. An egg is dyed, then using a sharp tool, a pattern is scratched into the egg shell. Scratching eggs takes a steady hand to get the pattern right, and there is a danger of cracking the egg. A community museum in Dissen, Germany is keeping alive the Sorbian tradition of Easter egg painting using wax and feathers. I love watching the little kids paint their eggs! This video goes step-by-step … showing the multiple layers of color and wax. Honestly, I wonder if I would lose track of the original colors and patterns. I find it interesting that some colors are used, and then washed off, to keep the next color from looking muddy. The instructions are in German, but they are fairly straight forward. 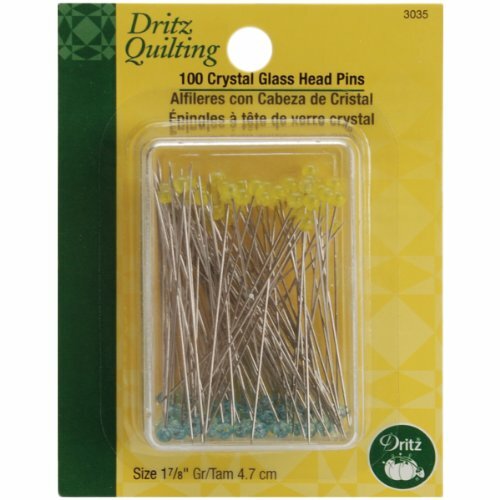 One thing that she notes is that the needle you use to make the pattern should have a GLASS head, and not a plastic head (it could melt). After the final step of coloring the egg, you can remove the wax if you wish. If the egg is blown out, use a hair dryer…. if it’s a cooked egg, it’s a little harder, hold the egg to a lit candle, then heat and wipe carefully. 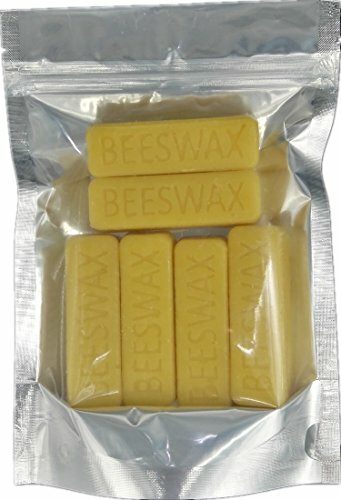 Don’t bother using the little tablets that come from the grocery store. 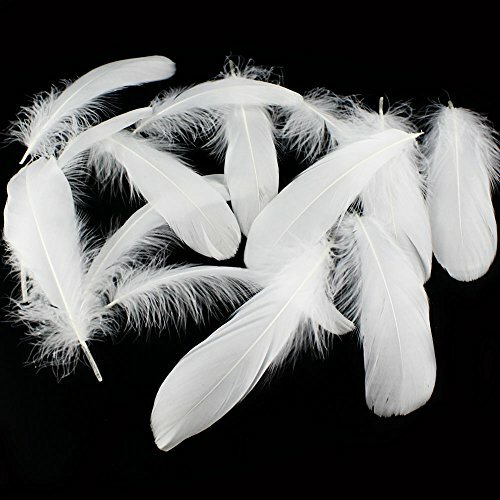 To get the VIVID colors, you need strong dye! Playmobil for Easter- Fill the Easter Basket with Bunnies & Eggs that Last! previous Playmobil for Easter- Fill the Easter Basket with Bunnies & Eggs that Last!